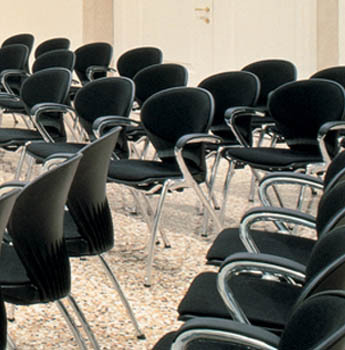 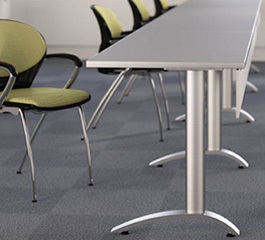 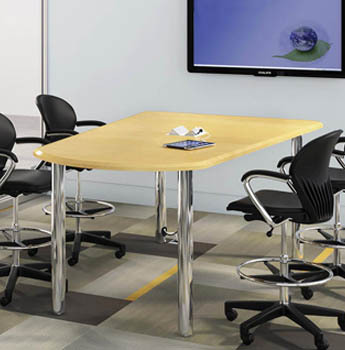 For over fifty years, Falcon has been the 'go to' resource for designers and architects who demand high-quality training room table and seating products for their clients' commercial space. 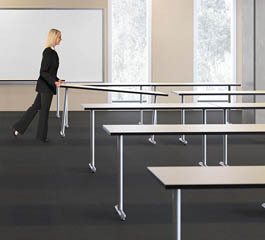 Combining flexibility with functionality, Falcon training room furniture, including training tables and training chairs create the perfect learning environment. 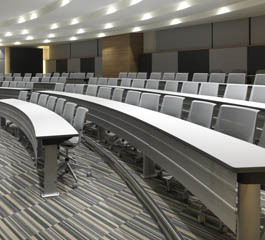 From the lecture hall, computer lab, and classroom our products link students, instructor, and technology. 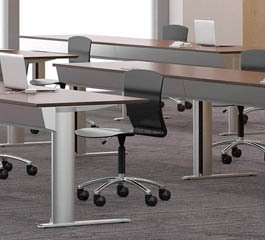 All collections are available in custom shapes, sizes, configurations and finishes.